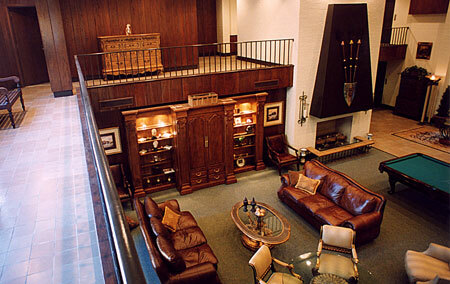 The Lobby is the main and public entry way from the parking areas and elevator. It also contains a balcony, access to the Kitchen, men and women 6 stall restrooms (each), access to the Great Room, access to the Veranda, access to the Office area, access to the Gym area. 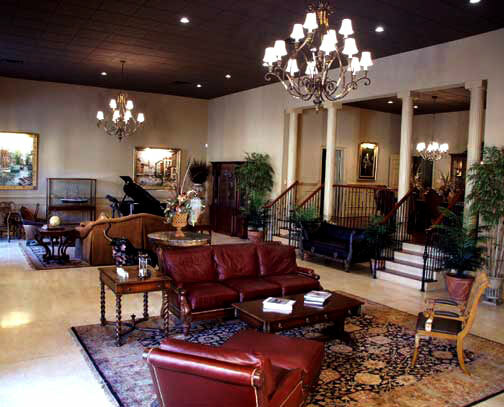 The Lobby is an estimated 2375sft. It has a entertainment system/satellite tv. It is equipped with WI-FI. The Veranda is our pool area. Six of the Guest Quarters have direct access through their back doors. 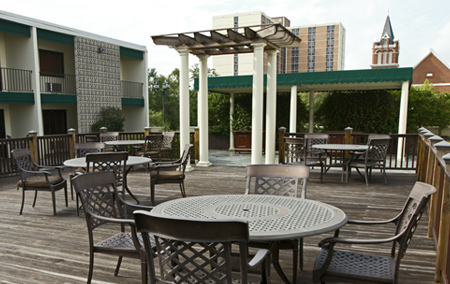 The other areas that have direct access to the Veranda are the Great Room, the Lobby, and the Gym. The Veranda is an estimated 6800sft. 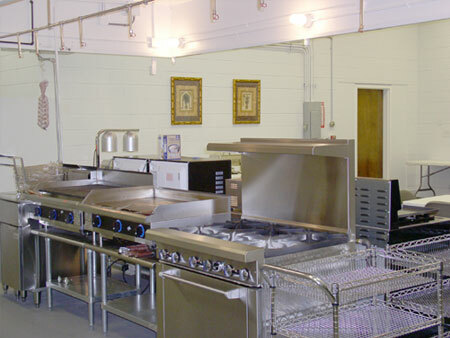 The is fully equipped to serve a banquet of guests. The hallway in the back of the kitchen has access to the back of the ballroom. 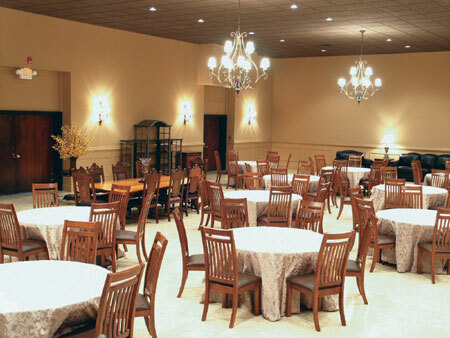 The Ballroom is an estimated 4680sft. 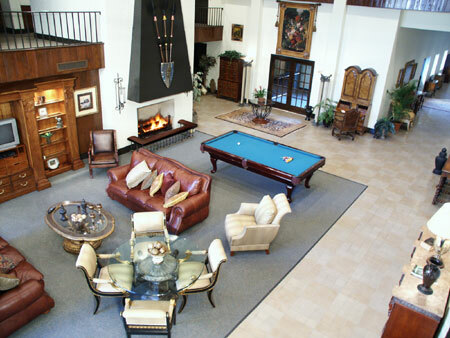 The Great Room is a gathering area for the Master Quarters with a private dining area and a private kitchen. 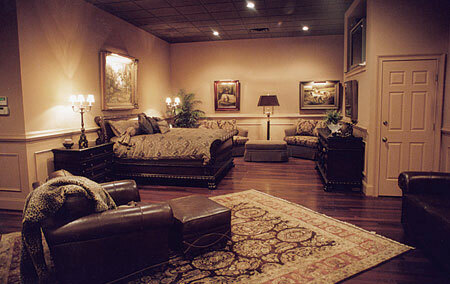 Enjoy a a quiet conversation while relaxing on the room’s multiple couches, chairs, and card table. The Great Room is an estimated 1860sft. 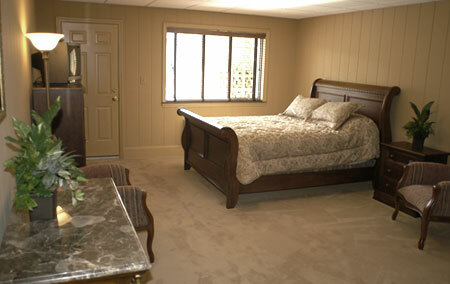 The each Guest room is an estimated 360sft. Each have a desk and a sitting area. 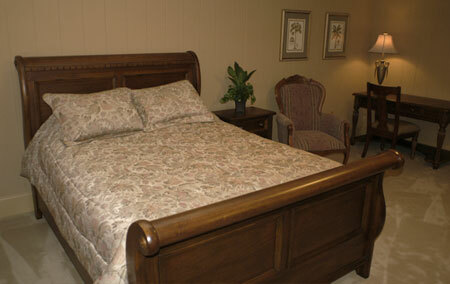 The Master Quarters features a king size bed with 2 sitting areas. Next door is another adjacent bedroom with a private bathroom. The occupant of this room will have the ability to monitor the security cameras and has private access to the back hallway which leads to the Verdana, the large Kitchen, the Ballroom, and to a set of stairs off the hallway. The Master Bedroom is 640sft. 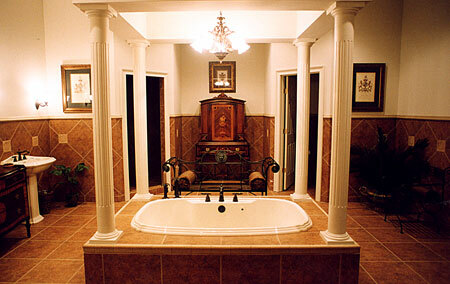 The Master Bathroom is 400sft. The Gym is a complete workout and athletics facility. 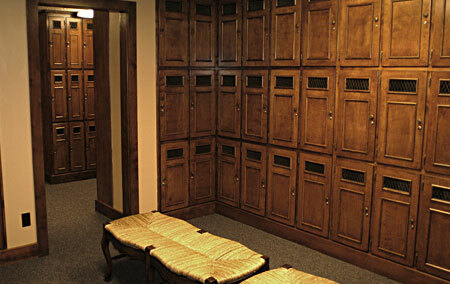 We have a regulation raquetball court, squash ball court, free weights, Lifefitness eliptical machines, a Lifefitness treadmill, sauna, steam room, restrooms, a shower, locker room, cool down room, LifeFitness gym, massage table, and tanning bed. At one time in the building’s history, it was used as the Augusta Athletics Club. 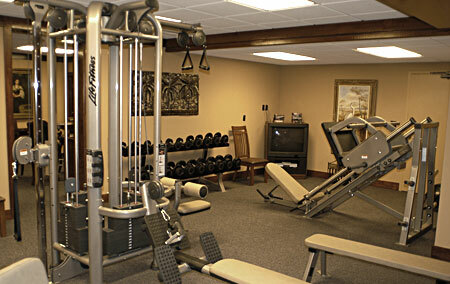 The work out area is an estimated 1760sft. 725 Greene St. Augusta, GA 30901. How can I see the property in person? Please contact Lin Wylie at lin@dwtproperties.com (706) 306-3335 to schedule an appointment. The property is shown by appointment only. How much does it cost to rent The Richmond on Greene? 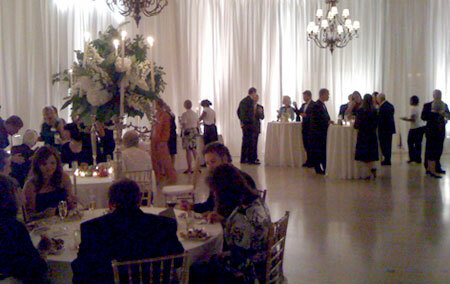 The single occasion rental fee for The Richmond on Greene is $3,000.00 (Three thousand dollars). In order to secure your date on our calendar we request half down $1,500.00 (One thousand five hundred dollars) as a deposit. The balanco due is required 2 weeks prior to your event. The deposit you make to The Richmond on Greene is non-refundable. However, if you need to change the date of your event, we will work with you to best accommodate your needs. We accept personal checks, company checks, cashiers checks, money orders, and cash. Your payment needs to be made payable to DWT Properties. At this time, we do not accept any major credit cards or debit/ATM cards. Is there an additional charge for clean up? There is an additional fee for clean up at The Richmond on Greene. The fee is $350.00 (Three hundred and fifty dollars). This fee is collected at the time final payment is made. It is also payable to DWT Properties. 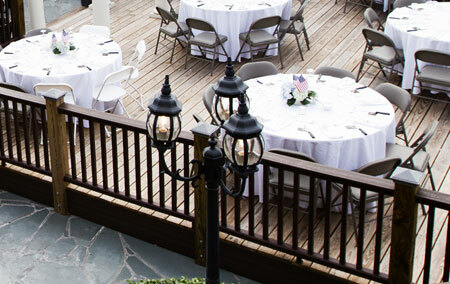 The rental includes use of the property for weddings, receptions, business meetings, etc. It does not include access to the entire facility. 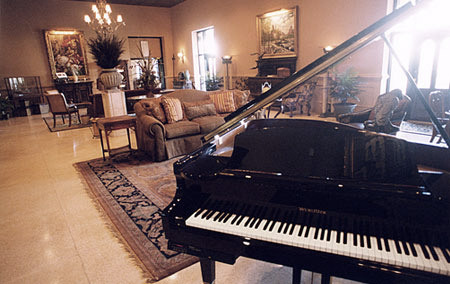 Your rental fee allows use of the following areas: lobby, veranda, kitchen, and ballroom. Your rental also includes use of the tables, chairs, P/A system, mounted projector and screen. Are linens for the tables included into the rental fee? The Richmond on Greene does provide tables that can be used for your event but does not provide linens. What time can I have access to the facility on the day of my event? You will have access to the property at 10:00 AM the day of your event. Do I have to use a licensed caterer? 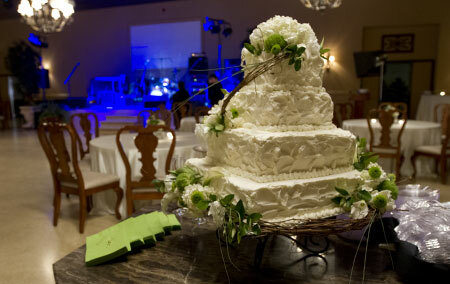 Your caterer does not have to be licensed, but has to be approved. Is alcohol allowed on the premises? Alcohol is allowed. However, you may be required to obtain a Georgia Alcoholic Beverage License. Glass is not allowed on the veranda. Is a Certificate of Liability Insurance required? If you are selling tickets for your event, a Certificate of Liability Insurance is required. The facility has three levels of “garage” parking once inside the facility. Overflow of parking is usually directed to the outside parking lot and Greene Street. Does you facility accommodate handicap parking and access into the building? On the third level of “garage” parking you can access the main floor of the building with no complications. There are no areas designated for handicap parking. There is also an elevator provided for disabled to access the main floor without using stairs.